Finally I am back with writing articles for my blog. 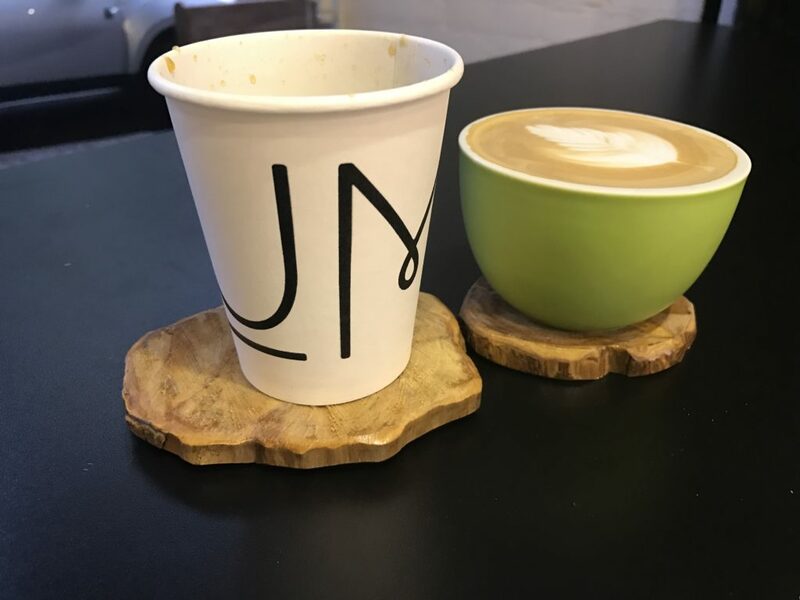 Today I would like to share my favourite top 5 cafés for fine coffee in São Paulo where you can find me very frequently. These ones are definitely worth a visit not just for their coffee but also for their atmosphere. 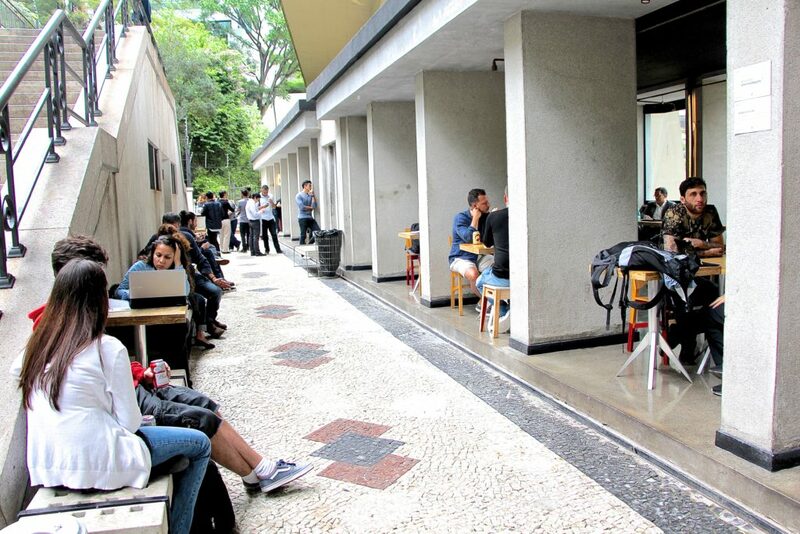 Isso é Café is a fancy coffee bar that sits inside an iconic urban space behind São Paulo’s Art Museum. They serve coffee from their own farm Fazenda Ambiental Fortaleza which is a fifth-generation coffee farm in the interior of São Paulo state. 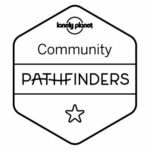 I have already visited the farm, read more about that here. 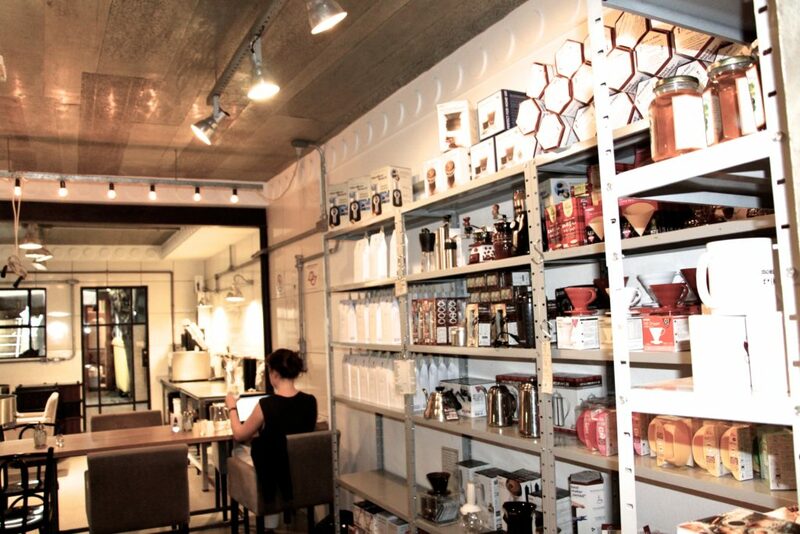 A couple of months ago they have opened a second café at Baco de Batman in Vila Madalena. It is a small but very charming place with an outside area where you can enjoy their excellent coffee. 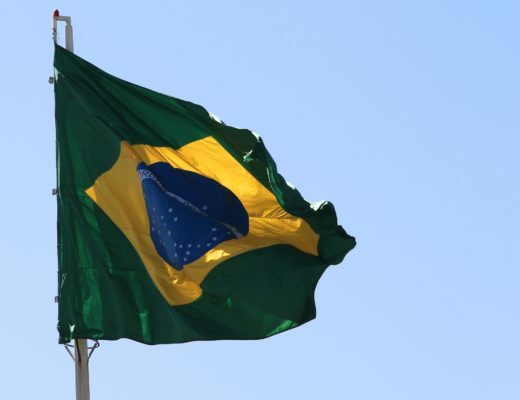 I personally prefer this one as I love to sit outside and I really like the neighbourhood of Vila Madalena. Based in Vila Madalena and owned by the famous barista Isabella Raposeiras, Coffee Lab was the first café I visited in São Paulo and where I did my barista course – read here. I always combine my visits at Coffee Lab with a stroll through the artisan area of Vila Madelena’s neighbourhood. 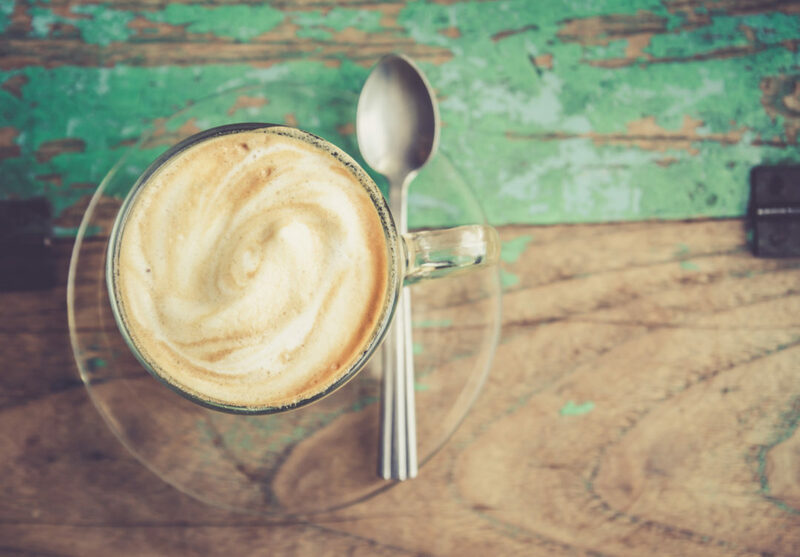 Try one of their coffee rituals, which is great to test commercial coffee vs. specialty coffee. You will definitely taste the difference. 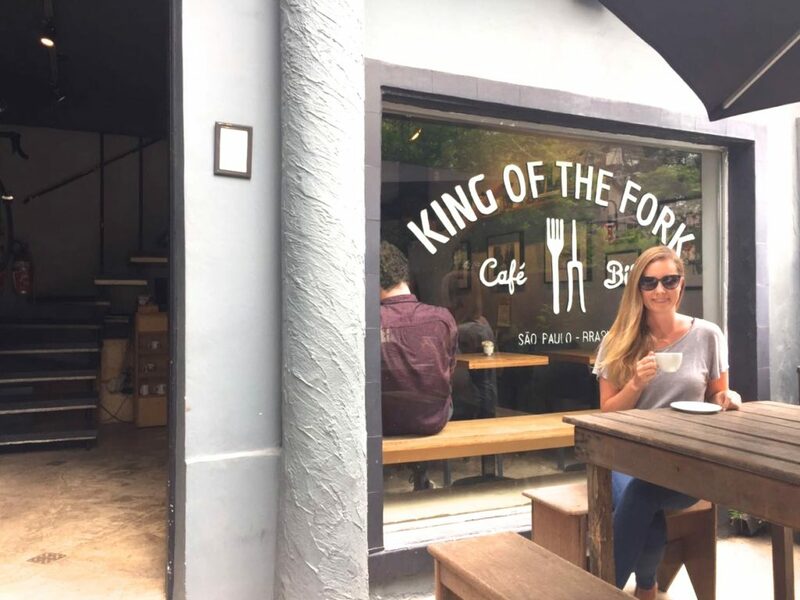 King of the Fork is located in the heart of Pinheiros and their concept is café & bike. I love the Cold brew coffee they serve which I find the best you get in São Paulo. But also the Belgium waffles are really nice. To my joy UmCoffeeCo. just opened a second café in Itaim Bibi which is just around the corner from my apartment. Hence this is the café I visit most of the times. They know how to make a fantastic Café Latte. They also have their own coffee farm and serve one of the best rated coffees (over 90 points). 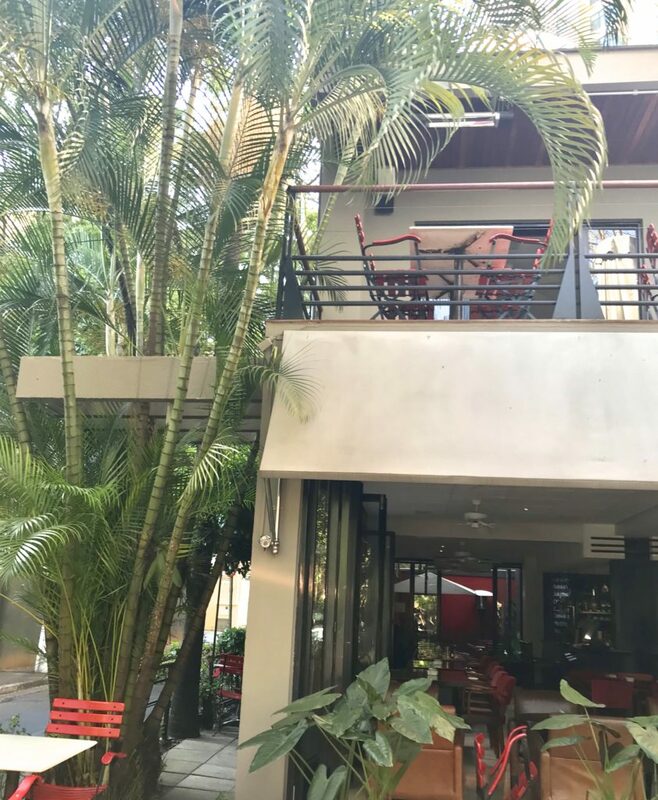 Santo Grão has 7 cafés in São Paulo and is the perfect breakfast place with excellent coffee. At Santo Grão in Itaim Bibi I love to sit outside underneath the palm trees and enjoy a lazy Sunday breakfast or lunch with friends. Now with having a baby we even go more often as it is spacious, usually not too loud and has a place for changing the baby 😉 Which is now always important to consider. 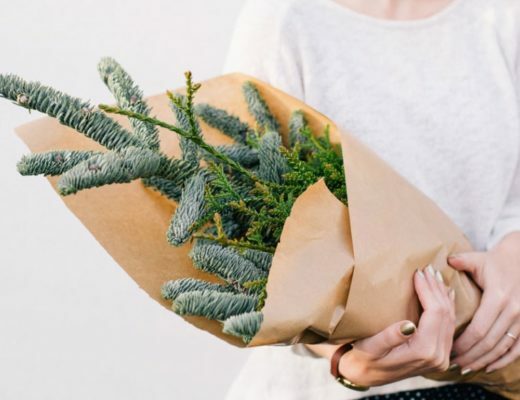 What is Christmas time like in São Paulo? 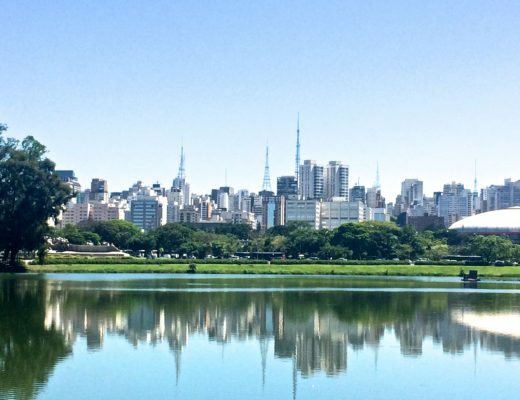 John E Brown on What is Christmas time like in São Paulo?